Read about a Dermatologist’s Tips on Stabilized Vitamin C here. 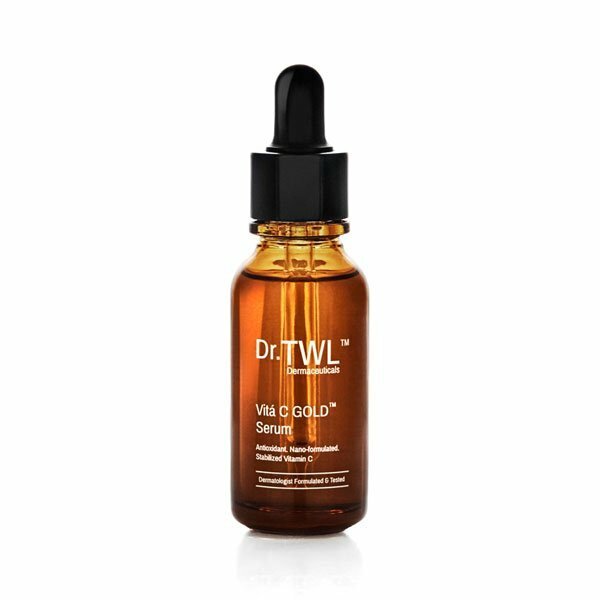 Intensely concentrated serum containing nano-formulated, stabilized Vitamin C. Revitalizes dull skin with anti-aging properties. Apply total 3 drops, one drop each to forehead, cheeks and chin every morning.